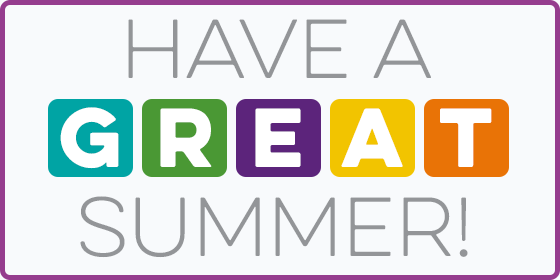 With the sun looking like it will continue to shine for the coming weeks, we just wanted to wish all our parents and schools a fantastic summer holiday and a well-earned break! Whatever your plans vacation, staycation, why not get their new uniform all organised and avoid the hustle and bustle the last few back to school weeks can bring. Not sure which size they need? Our online Size Guide will assist you in achieving the perfect fit. Got a question relating to your uniform order, online ordering or delivery? Get in touch by completing the form on our Contact Us page. Have a fabulous Summer and we will see you when you return for the new school year!